Robotics is advancing at an amazing pace. 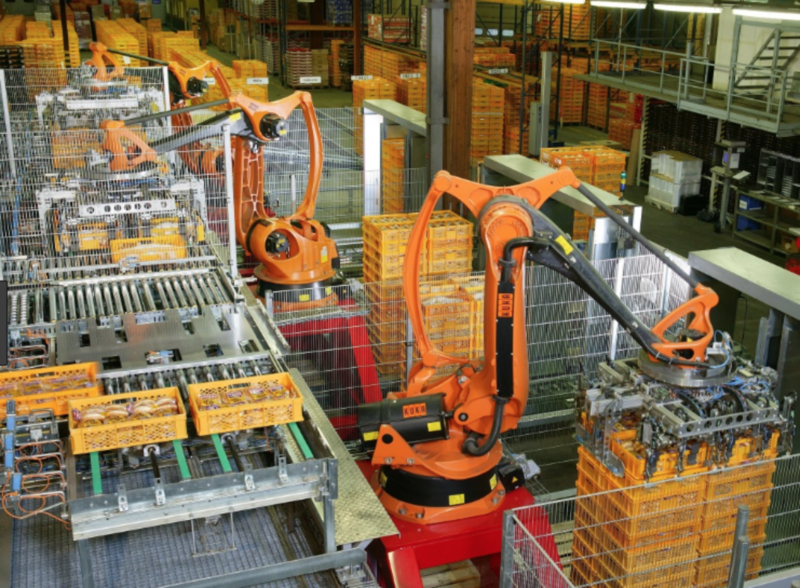 Smart industrial robots are now to be found in factories and warehouses all over the world. There are so many things they can do that just a few years ago seemed like science fiction, but now they are real and they are progressing all the time. The robotic trends for 2019 are not easy to predict, as just when you think the next stage has been reached, a developer comes out with something new. There are some things that are a foregone conclusion though, and they are included in these predictions for robotic trends for 2019. The number of companies in the robotics industry is likely to increase dramatically. With Germany, China, and the US becoming the main contenders. The increased competition will result in more robots that are capable of more tasks, at a cheaper price. Consumers will have a wider variety to choose from and the successful ones will be the robots that prove to be reliable, safe, quick and easy to use. Advanced technology, including AI, will spread into the robots that are used in industry, agriculture and mining exploration. Self-driving cars and autonomous devices will be the next big step in robotics for all industries. Sensors will be used more as they will become a necessity for delivery bots to navigate streets and roads, for example, especially in adverse weather conditions such as frost and snow. 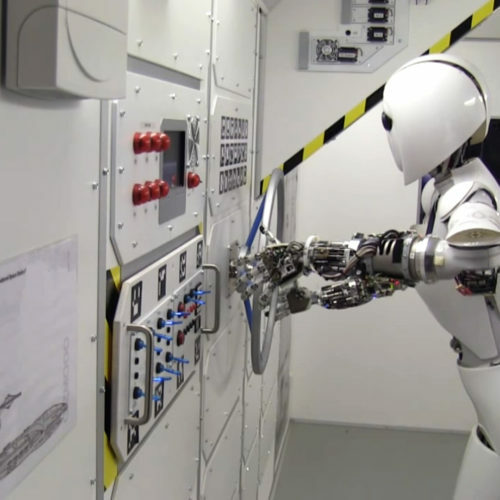 They will also make robots in the workplace safer, as they will be more aware of humans or other robots getting close to them. Intelligent warehouses will become even more so as the bots will be able to take an order, pick it from the shelves, wrap it and send it on its way. It is estimated that the mistakes will be reduced by 70% over humans doing the same operations. This is one area where people get concerned about job losses, but in Germany, more jobs have been created than lost in these ultra-efficient operations. Robots are likely to be made to look more like humans if they are working in kitchens or hotels, for example. It seems that diners are more comfortable eating food cooked by a robot that resembles humans rather than a couple of robotic arms doing the job. 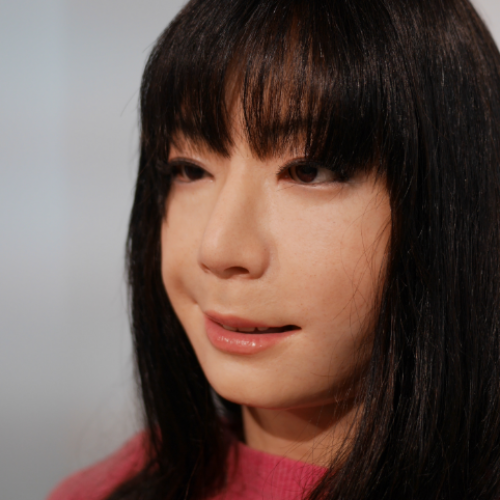 There are so many areas of robotics not touched on here, and the progression of different types is varying worldwide, Japan, for instance, is making large numbers of robots that will help with the care industry and assist with their aging population. The robots being used in the military are far more advanced than any others and can go into areas that would be unsafe for their human counterparts. Robots are becoming a part of our everyday lives, although sometimes we are not aware of it. The future will involve them a great deal and most of them will make life easier for humans.